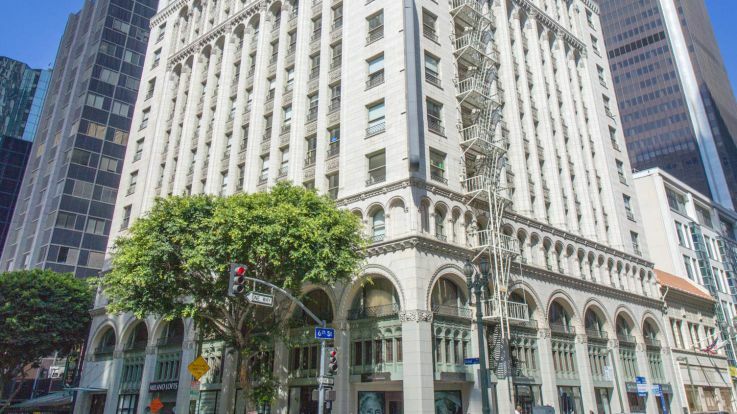 Equity has a great selection of Los Angeles lofts for rent in a wide range of prices and a variety of sizes. Lofts are appealing to many Los Angelans because they offer a large, open layout that can be used as both work and living space. Many lofts offer floor-to-ceiling windows and are filled with light. They are perfect for people who crave open space and enjoy flexibility in a living space. Living in Los Angeles means having access to hundreds of upscale restaurants, art galleries, cultural attractions, shopping and entertainment that the country has to offer. LA is known for having a phenomenal nightlife that draws in famous faces year round. Many people in the film industry decide to settle here to pursue a career in movies and plenty of students and employees of the local businesses call LA home, too. Whether you decide to settle down in the bustling downtown, near one of the beautiful beaches or in one of the trendy neighborhoods peppered throughout the city, you’ll find awesome loft rentals are available everywhere. The city is vast and sprawling and attracts residents of all ages and backgrounds. 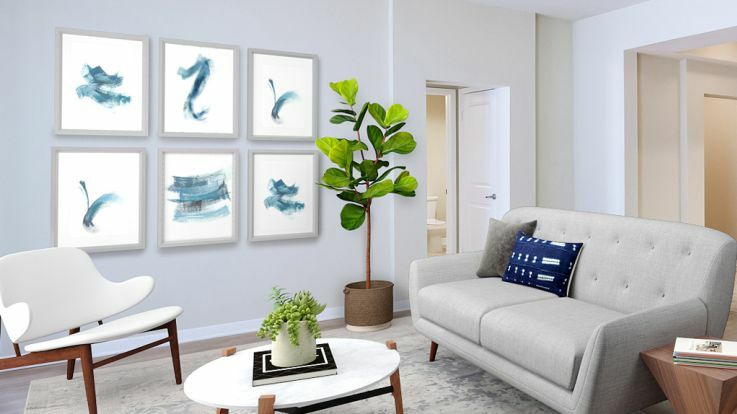 Los Angelans spend quite a bit of time in their homes and value having a space that is both functional and attractive. Plus, many lofts have features like high ceilings and elevators that make them even more desirable. Your family, pets and guests will have plenty of room to spread out in a large loft space when they’re not out taking advantage of all the city has to offer. 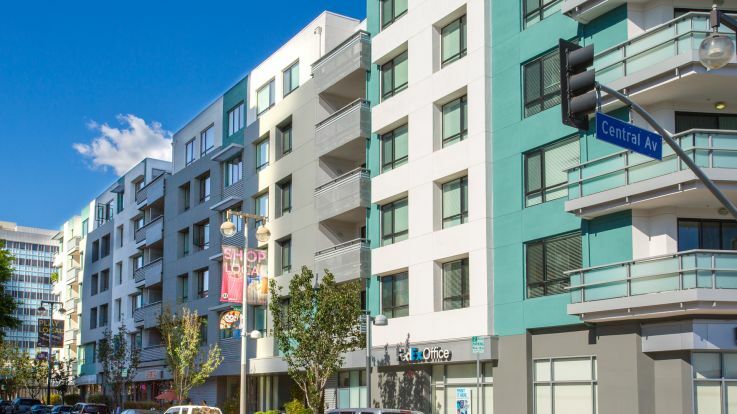 Check the listings below to find all kinds of Los Angeles lofts for rent.